Using lubuntu 18.04.1 LTS when I try to run keryx using python 3 I get the error: SyntaxError: Non-UTF-8 code starting with '\xb0'in file ./keryx on line 2 but no encoding declared. ran from the terminal using "python 3 ./keryx" and the terminal window just displays the above error. Works perfect on the (online) windows pc I will be using to get the updates, but on the latest LTS Lubuntu just won't play ball. Would really like to be able to use the program. I was using version "keryx_0.92.3.2.zip" when I received this error; I'll try using "Keryx_Ubuntu_x86.zip" when I get get home tonight and see if that works. Try using Python 2. I don't believe anyone ever ported this up to Python 3 yet. Hope someone can shed some light on what I'm doing wrong, or if this is a genuine (but it seems very under reported) error. Would really help me out if I could get this software to work, updating offline machines can be a difficult and time consuming process. Thank you for getting back to me so quickly Mac and Chris, it is very much appreciated. 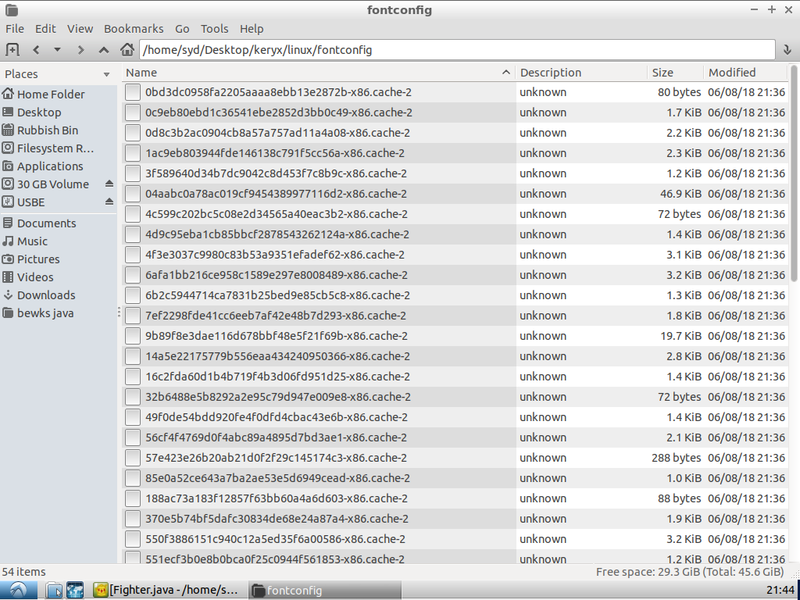 Again, I hope it's not somehow an error on my part, but it seems everything else (dependencies etc.) is working okay. Good luck with the debugging, look forward to hearing what you come up with. Just uploading the pictures I forgot the other day in the hope it might shed some light/make your job easier in some way. Thanks again. 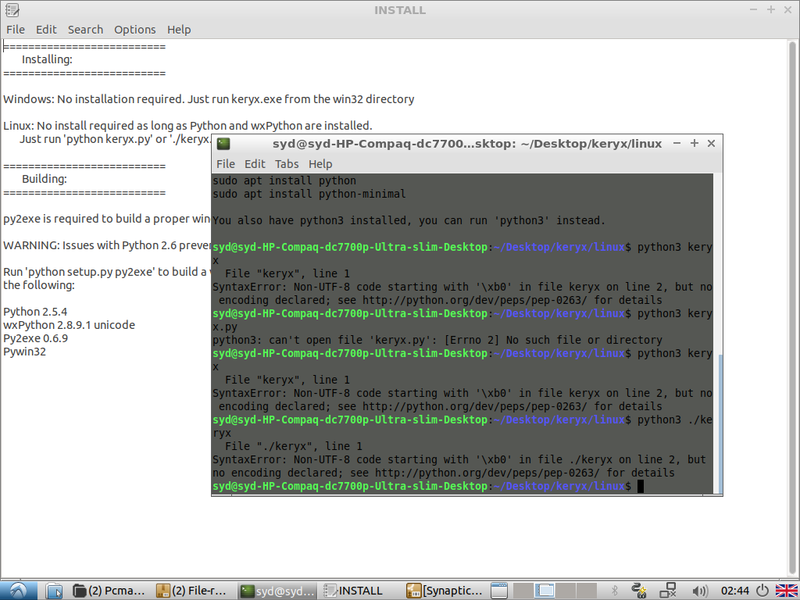 So I can't believe I missed this before... you can run './keryx' without the 'python'. It's a compiled binary which should be able to run completely independently of Python. The error is just Python saying "This is not the kind of file I know how to execute." I just started up Keryx in 18.04.1 and to my shock it runs. Let me know if anything goes wrong. Oh, running ./keryx will only work if you're using the 0.92.5 tar.gz or zip. I'm not sure about the Ubuntu zip. Now that you've had it working just fine on the same version of Lubuntu it makes me feel like I'm being a pain at this point. 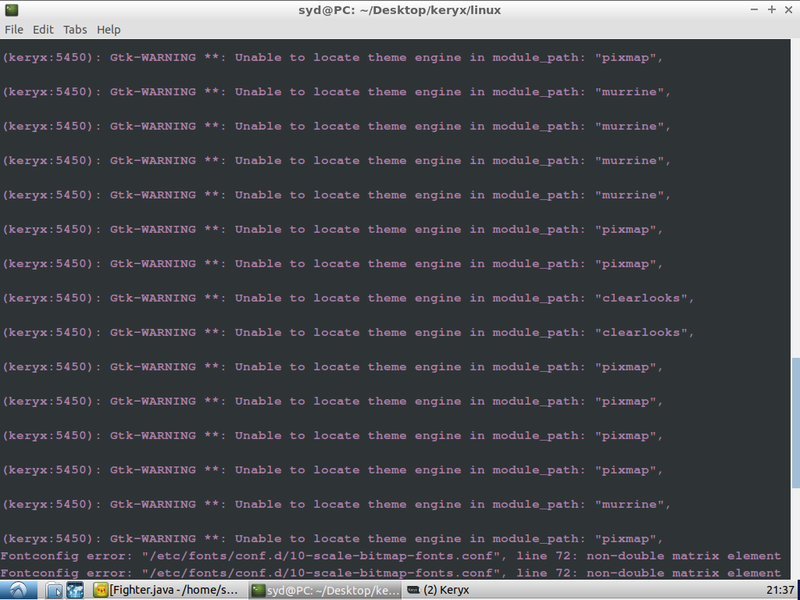 Apologies for taking up any more of your time, but although keryx now runs.. I can't read anything. 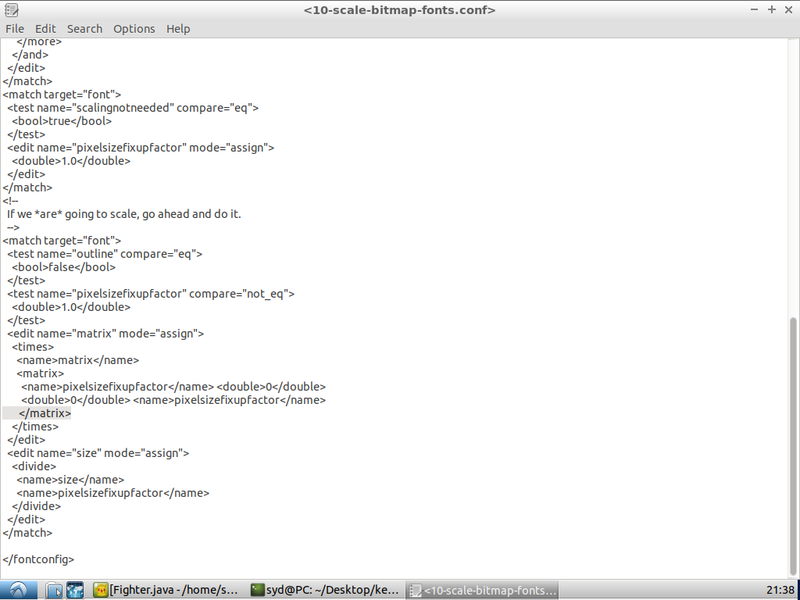 I've attached screenshots of everything that seems to be mentioned/could be related: the bitmap configuration files, the fonts folder... not sure what to do. 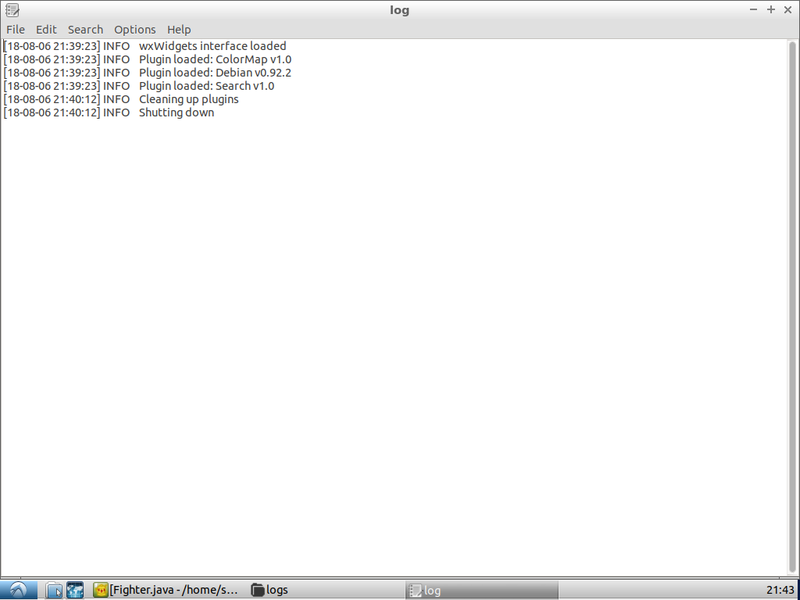 I tried creating the pango folder using the command it mentions, but it doesn't seem to make any difference. I tried booting keryx up on my windows partition and taking note of what the buttons related to and just working through that way for now, but I get a (sadly unreadable) error message when I try to make a new project in Lubuntu. @Syd @mac9416 If you both agree, Syd can you share your screen with mac9416? May be with team viewer or Skype or vnc. I am saying this because it might be little difficult for mac9416 to replicate the error because both of you have different environments even if you are using same version of linux. I am not an expert but I thought it might help. May be this may not be possible because you both are in different timezones. That's a darn weird issue with the fonts... I should have time this weekend to try to reproduce it. I missed at first that you were using Lubuntu, not Ubuntu. I'll try with that soon. Should be no need for a screen share. The screenshots are very informative.